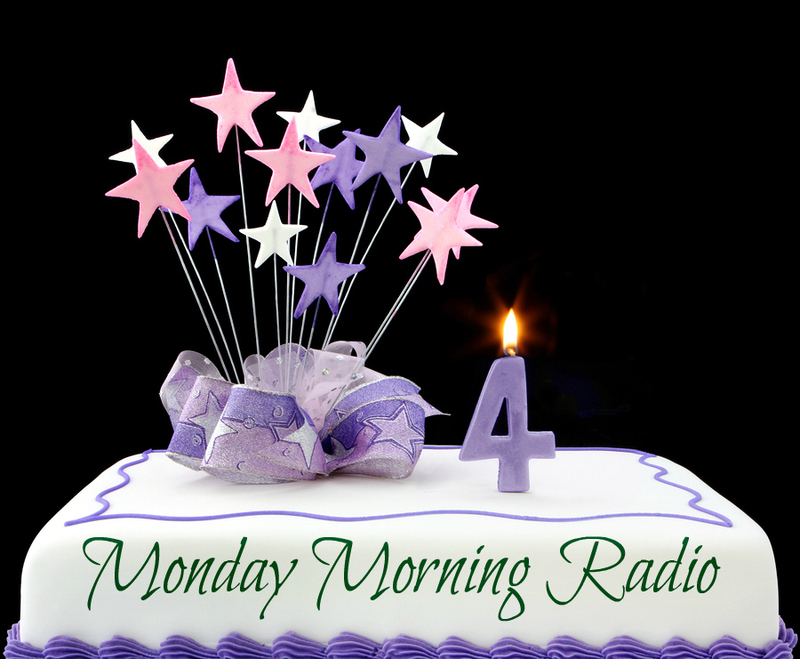 To kickoff our 4th year of weekly podcasts, Monday Morning Radio is honored to welcome Dr. Bill Dorfman, television personality, best-selling author, inventor, entrepreneur, and world-class philanthropist. 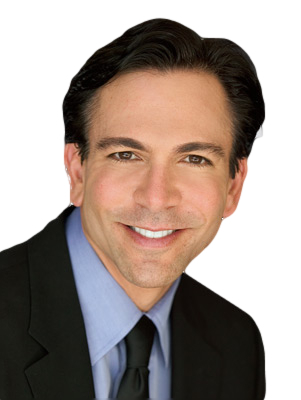 Dr. Dorfman, whose dental patients include a who’s who of Hollywood’s brightest stars, has previously been a guest on Oprah, The Tonight Show, The Today Show, Dr. Phil, and many other national programs. He is currently a featured dentist and occasional host on the CBS award-winning daytime show, The Doctors. This week, Dr. Dorfman explains how he made the journey from a fresh dental school graduate to a multi-millionaire business owner and celebrity. Open wide and let the wisdom in. Text “Monday” to 54900 to receive special business tips from Dr. Dorfman.